Each year we offer two scholarship places to students from Jersey. 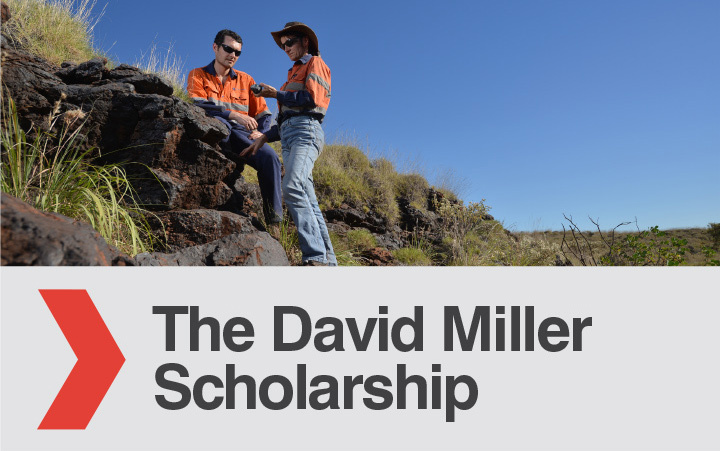 We offers financial support, but more importantly, the scholarship offers the opportunity for students to spend around five weeks working for our Australian operation with some of the time being spent at their head office in Perth but with the majority spent at the mine site working alongside Consolidated Minerals exploration, mining and production staff. 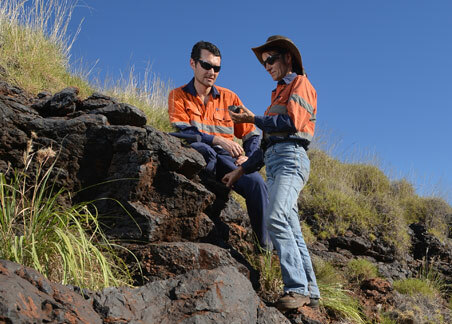 This work experience provides students with the unique opportunity to both gain the practical experience relating to their studies as well as being able to experience life on a remote mining site. We provide scholarships to students who are either currently studying or who are looking to study mining related qualifications in either geology or engineering. 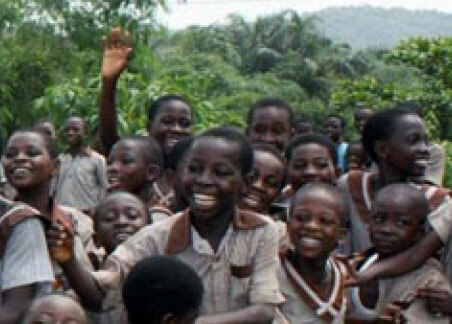 The main criterion is that the Student must be a Jersey resident. 3rd Year Geology Student – “I have had a fantastic and eye opening time at Woodie Woodie, during which I have learnt much about the mining industry, as well as improving my geological knowledge and how to apply the theory that I have learned at university into practice. It has definitely improved my geological skills, as well as demonstrating how much organisational and managerial skills are also involved with being both an exploration geologist and a mining geologist. It has also helped me to decide that it is definitely the career path that I want to follow when I graduate. 1st Year Engineering Student – “The experience has been unique in enabling me to build a fundamental understanding of how a mine site operates and gain an insight into the reality of life on a mine. As an Engineering student I have been able to both apply and greatly expand my knowledge of various aspects within engineering and see first-hand their application in a mining operation. The structure of my work experience allowed me to get involved with the difference departments and ultimately get an overview of the mining process from start to finish and the problems that are faced along the way”. “I have thoroughly enjoyed my work experience in Australia and feel it has been massively beneficial for both my current studies and also future prospects, as I have been able to gain valuable hands on experience and learn about the reality of working in the mining sector, something that is not possible to undertake on this scale in Jersey or the UK”. Applications are accepted throughout the year, and should be submitted to recruitment@consmin.com in the form of a CV with covering letter and/or personal statement.